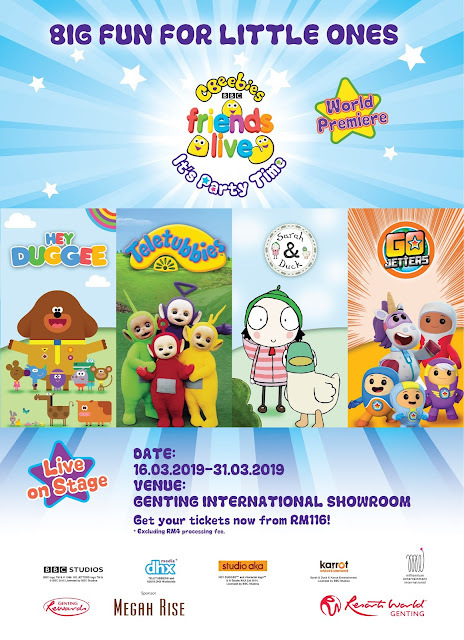 My Blogs: World Premier And Biggest CBeebies Party At Resorts World Genting This March School Holidays! 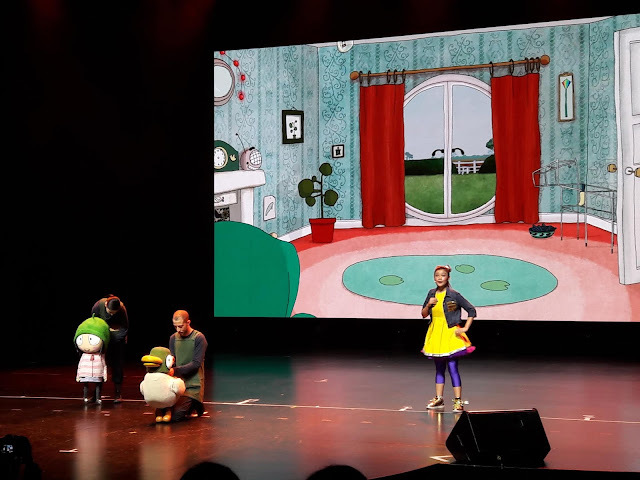 If you have children who love to watch CBeebies, the British Broadcasting Corporation’s children entertainment channels on TV just like my son, it will be fun to bring them to 'CBeebies & Friends – It’s Party Time!' 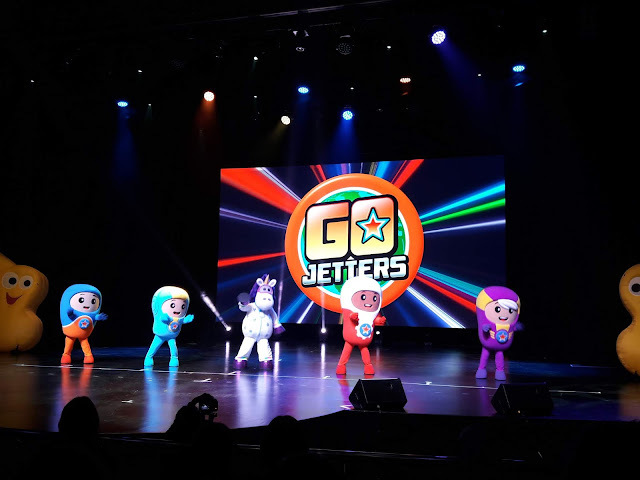 live musical show at Genting International Showroom, Resorts World Genting. The delightful and fun-loving characters from CBeebies will keep little ones entertained with laughter. “I believe that the children of Malaysia grew up watching favorites such as the iconic Teletubbies with characters and values that stay with them even through their adulthood. 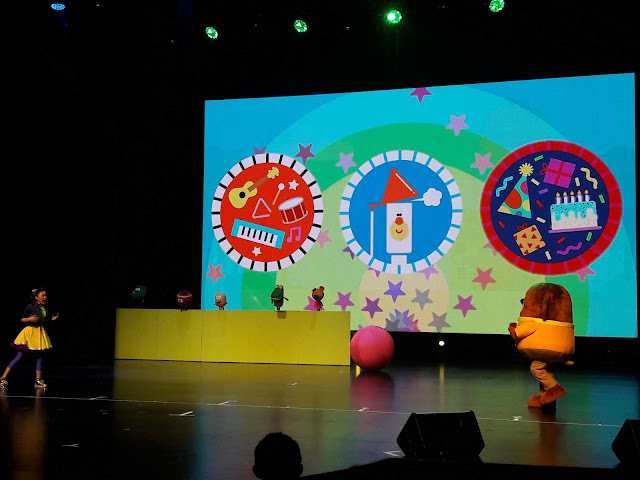 Productions such as the CBeebies help cement Resorts World Genting’s commitment to providing a full range of entertainment options for families. 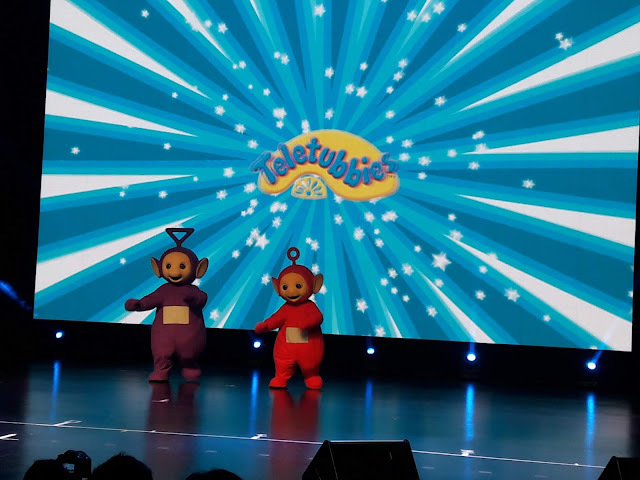 These shows are great because they emphasize positive messages and allow parents and their children to bond in shared nostalgia,” said Kevin Tann, Vice President of Events & Entertainment, Resorts World Genting. 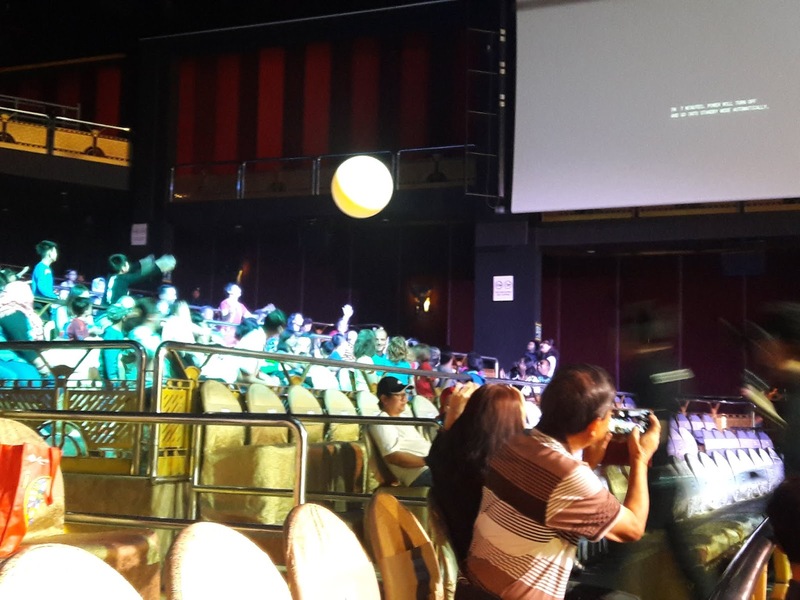 Big balloon balls thrown to the audiences for some fun. Here's a short video of the show I recorded.